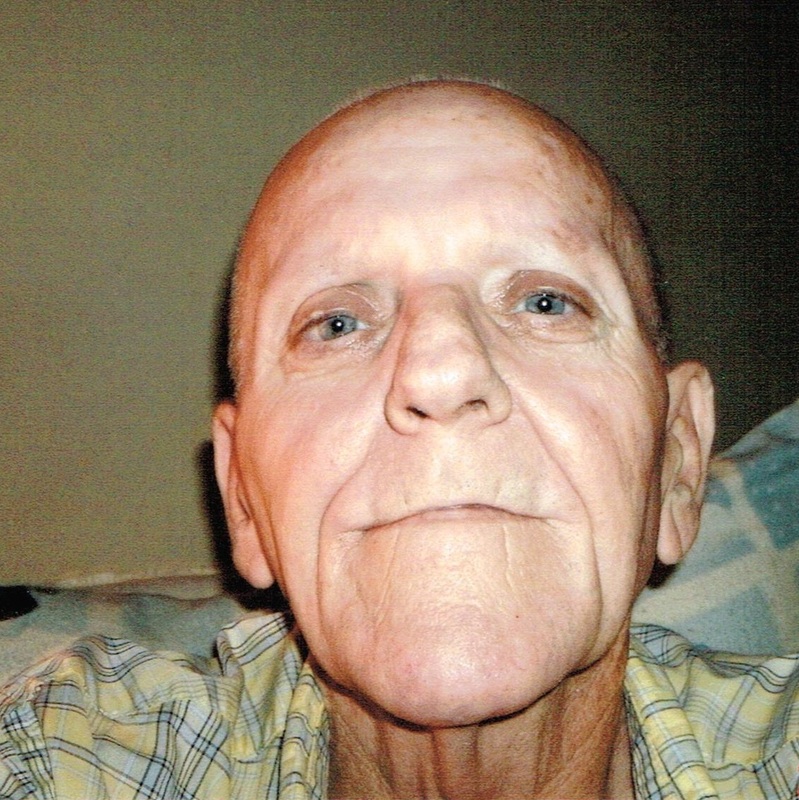 David Bruce Bradley, 65, passed away September 8, 2014 following a year long battle with cancer. He was born on June 2, 1949. David lived most of his life in Charleston, SC where he has three children: Ashley, Aaron and David Bradley. He later moved to Sioux Falls, SD where he met his fiance Mary Jo Willging. They were celebrating their 9th year together. David started a new life in Sioux Falls. He was reacquainted with his niece, Rebecca Samples, great-niece Kristy King and her son, Kyler. David was retired and enjoyed spending time doing things he loved such as collecting albums and RC cars. He was greatly loved and will be missed. David is preceded in death by his parents, Frances and Kathleen Bradley, brothers: Ralph, Raymond and Richard Bradley; sister-in-law Tannie Bradley and nephew Paul Bradley. Grateful for having shared his life are his niece Rebecca Samples and nephews Gary Bradley and Deane Bradley, great-niece Kristy King, her son Kyler and fiance Mary Jo Willging. A Memorial Service will be Tuesday,Â 1 PM at Memorial Lutheran Church.